COLUMBIA, S.C. (WOLO) — Former Gamecock catcher Dante Rosenberg has been picked up by the St. Louis Cardinals. 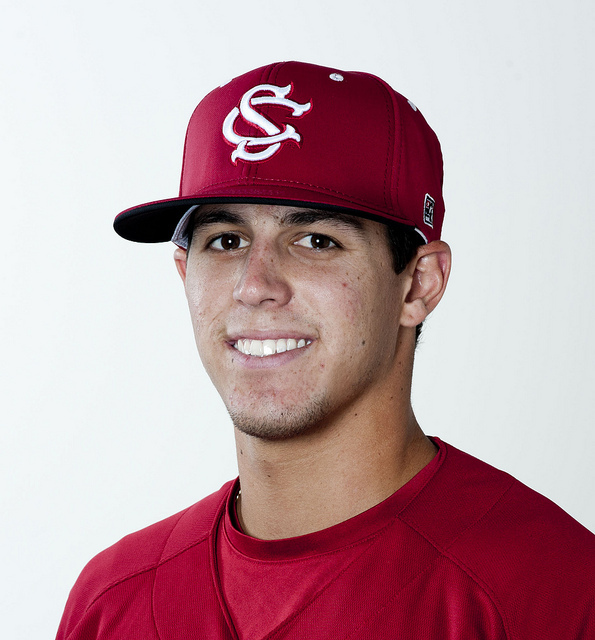 Rosenberg will play with the State College Spikes. They are a minor league baseball team that currently plays in the New York–Penn League. The Spikes play their home games at Medlar Field at Lubrano Park located on the University Park campus of the Pennsylvania State University in State College. The State College Spikes are the Short Season-A affiliate of the St. Louis Cardinals.